However, if you properly educate yourself and hire the right pool engineer, the risk is lowered considerably. You need to read up on pool installations and foundation issues. It is also a good idea to talk to friends and family members that have pools, as they will know the pitfalls of owning a pool. They may also have opinions on the best contractors to use for your project. 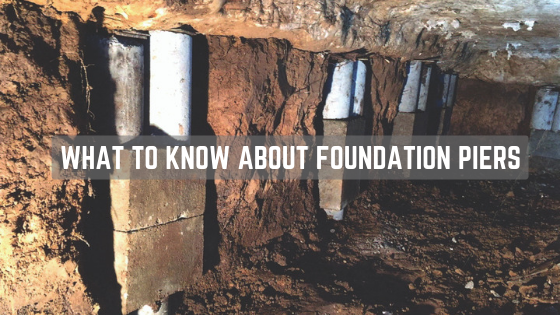 We will go over the possible foundation issues in this article. In-ground pools are very heavy. It is essential that they are supported well. Many pools are installed using piers that are similar to the piers under your foundation. The installer may be able to forgo the piers if the ground soil can be compacted enough before construction starts. The soil can shift under the pool if the ground is not prepared correctly before installation. 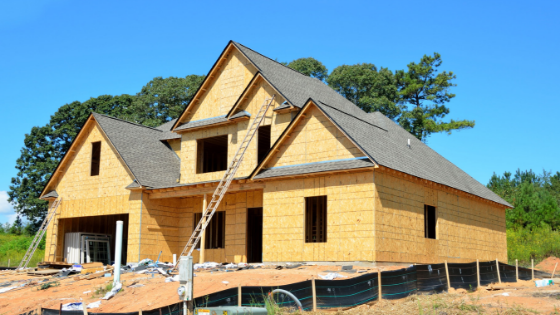 This can impact the foundation under your home, especially if the pool is not placed far enough away. The foundation can start to shift with the pool if the soil is not compacted well. 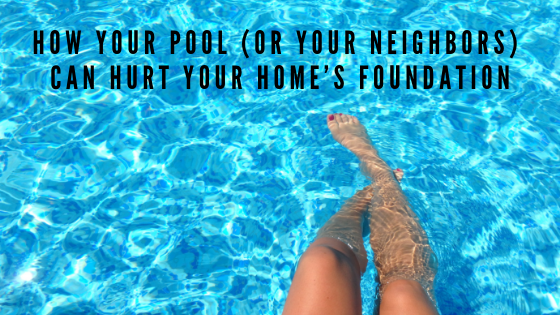 You may already have a pool and you haven't seen any major issues with it or with your foundation. Are you in the clear or might there still be problems on the horizon? An in-ground pool can actually shift and not cause major problems with your foundation right away. You should do regular inspections around the pool area. When shifting occurs you may develop small cracks in the pool or on the deck. This can have catastrophic results if left unattended. These cracks will allow for water to leak beneath the pool and into the soil beneath it. A small leak is not always noticeable if you are not paying attention. This can lead to having standing water under your pool and possibly your home's foundation. Standing water is the enemy of foundations. When you have standing water that is not absorbed, the soil beneath the foundation of your home will be compromised. A slab foundation may start to crack because of the wet, loose soil. Foundations that are resting on piers may shift as the piers shift due to poor soil compaction. You may opt for an above ground pool to be on the safe side with your home and it's foundation. However, these pools are not without issues either. They also need to be installed correctly. Homeowners tend to think they can put these types of pools up without any expertise. You have the weight of the pool and the soil underneath it as well. You do not remove underlying soil as you would with an in-ground pool. The ground needs to have the correct kind of soil, that is compacted enough to hold the weight of the pool and water. These pools can also develop leaks without the homeowner's knowledge. Doing a regular inspection on these pools is also advisable. The most important thing to remember is that a pool is an extension of your home and must be treated as such. You need to do your homework. It is important to educate yourself on the best type of pool for your family and the most qualified engineers to do the install. Contact the better business bureau to check on potential pool contractors. Read anything you can find on the subject. Ask friends and family their thoughts on the subject. The time it takes you to do your homework may actually take more time than the construction itself. However, the time and effort you put forth before you begin will pay off in the end. You and your family will have a beautiful pool that can be used for generations to come.